DOMUS offers a full range of financial services designed to elevate the payment experience. DOMUS makes it easy and fun for residents to pay their rent, giving you time to focus on revenue generation and signing new leases. Automating the rent collection process provides valuable insights into the financial status of your properties. By increasing the efficiency of how you receive, process and analyze payments, DOMUS accelerates your cash flow, giving your ROI something to write home about. More than just a rent payment processor, DOMUS offers a full range of financial services designed to elevate the payment experience. Personalized on-site training and adoption services, automatic payment options and detailed reporting helps executives keep a watchful eye on all their properties. Dedicated client support through our toll-free bilingual support & email support. You choose how and when you access. 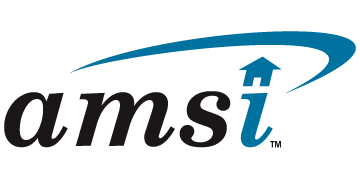 Keep your current property management software. 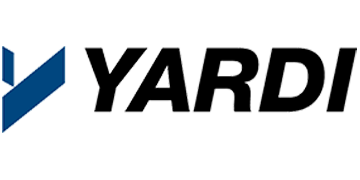 Let us help you manage your payables and collectables better by integrating with your current provider. 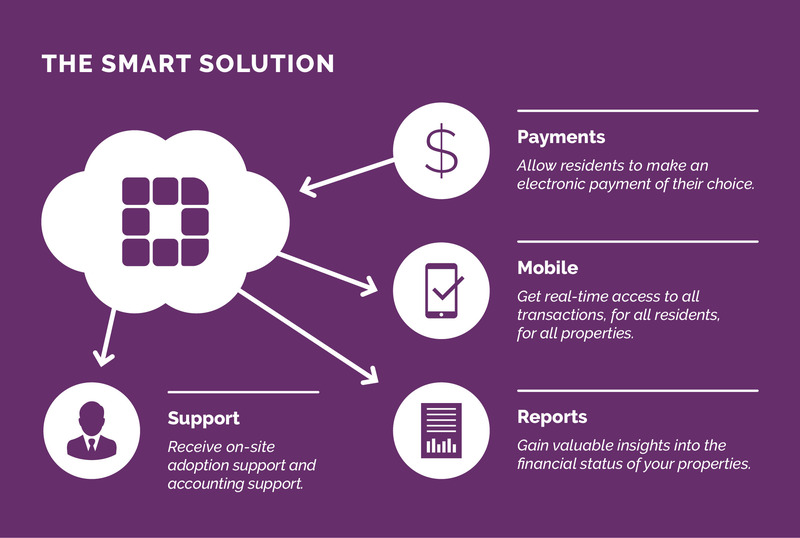 EXECUTIVE PROPERTY MANAGEMENT TOOLS BACKED BY GENIUS. Developed by EFX Financial Services, an electronic payments processor with over a decade of experience, DOMUS upgrades your existing platform, freeing up valuable time for you to focus on keeping residents happy. Formerly Rent Paid Online, DOMUS makes it easy for residents to pay their rent each month with multiple options and ways to pay. Property executives, managers, and accountants enjoy the benefits of safe and secure transactions, streamlined accounting processes, consolidated reporting and the ability to track performance across your entire portfolio of properties. 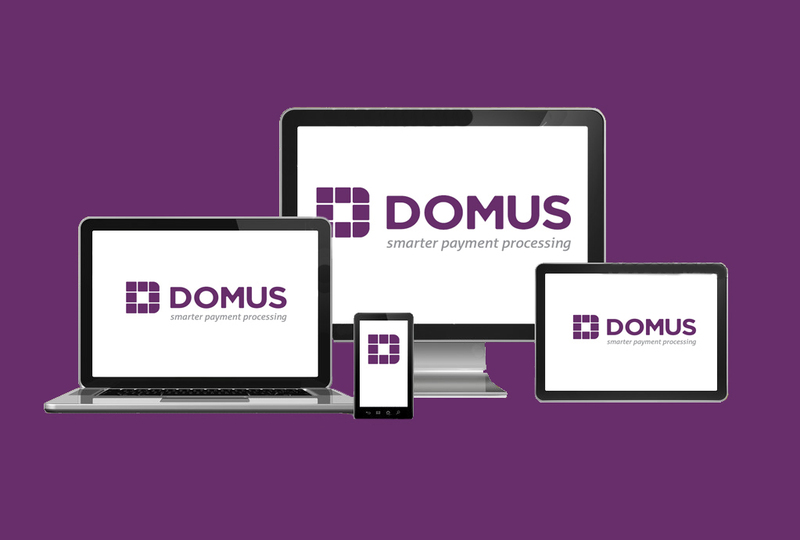 Find out how DOMUS makes payment processing easier. Send us a message or call our toll-free bilingual customer service representative.